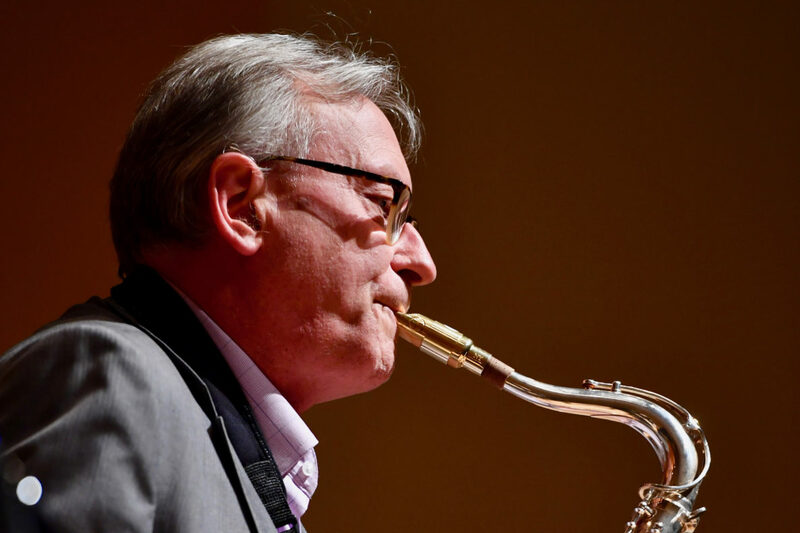 The concert will feature composer, saxophonist and Regents Professor Greg Yasinitsky. Admission for WSU students with ID is free, for non‑WSU students and senior citizens 55 and older its $5, and general admission is $10. Tickets are available in the lobby 30 minutes before concert time.